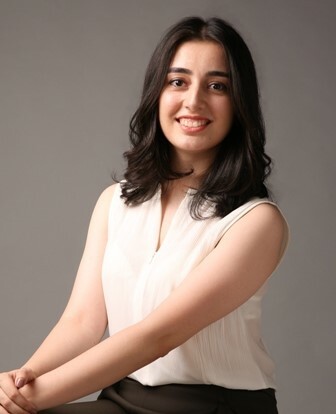 We spoke with Tamar Menteshashvili, PhD candidate at Shanghai Jiao Tong University with a main focus on Blockchain technology and Fintech industry. She will be speaking at the upcoming Black Sea Blockchain Summit, hosted by Spotcoin. She is a co-founded of EXPREAD platform, which is an infrastructural solution for operating exchanges on a global scale with common order book and liquidity pool. Tamar has been advising the governmental institutions, including the Ministry of Justice of Kazakhstan and the National Agency of Public Registry in Georgia, on implementation of Blockchain technology in public services. At EXPREAD (expread.io) we are building an infrastructural solution for operating exchanges on a global scale with common order book and liquidity pool. We aim to introduce a new paradigm of operating crypto currency exchanges while eliminating the high barriers of entry. EXPREAD is a hybrid solution designed to combine the advantages of the centralized and decentralized systems. Last year was very important for Asian market mainly due to the regulatory changes in China. Also the hacks and different technical or governance issues around number of exchange on a global scale clearly subjected the maturity of the existing models of exchange infrastructure to the closest scrutiny, which we see as a positive factor as the market needs to move forward to a more regulated environment with higher security and regulatory standards at place. We are currently finalising technical development of our platform. The plan for the nearest future is to provide solution and full technical support to the exchanges on a global scale even in the locations where previously both centralized and decentralized exchange models were not feasible option due to the lack of liquidity pool, security protocols and backend Blockchain architects. I will be sharing my experience and research results regarding the blockchain use cases by the governments in public services. 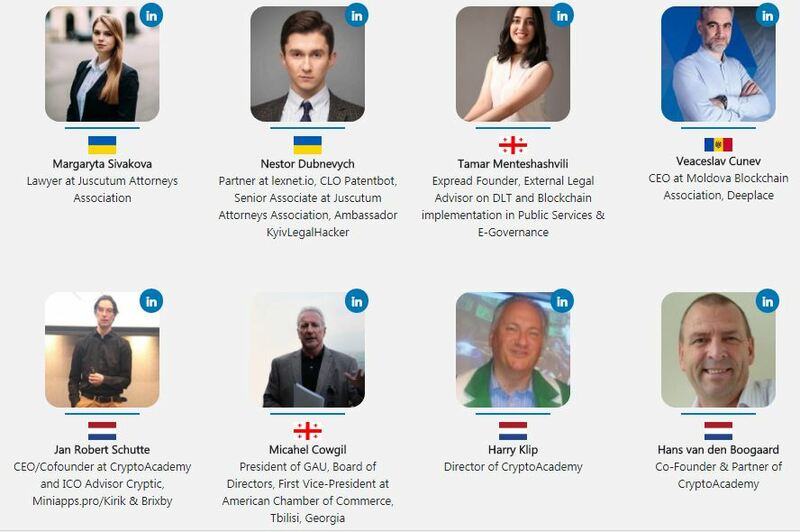 Use cases I will discuss are Blockchain use in registering property in Georgia and potential use of Blockchain in notary services in Kazakhstan. This is the first conference of such a scale dedicated to raising awareness on Blockchain technology in Georgia. This region has a great potential and pool of talents. I think this conference is a great platform that will allow the industry members and those outside industry to get together and exchange experiences and knowledge. Number of channels such as CoinDesk, Cointelegraph, lawless.tech. Linkedin and twitter are good platforms to follow those active in the industry.